Not a big fan of Easter? 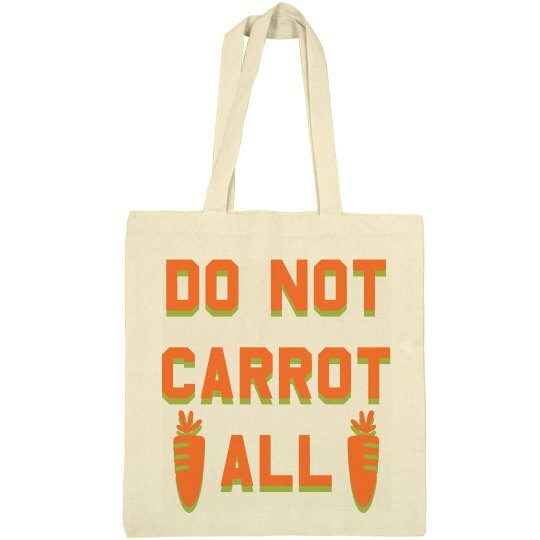 Show up to your holiday get-together wearing this trendy bag to make sure everybody knows you are anti-Easter. Also, a great gift idea to stick in an Easter basket for anybody with an anti-Easter attitude.